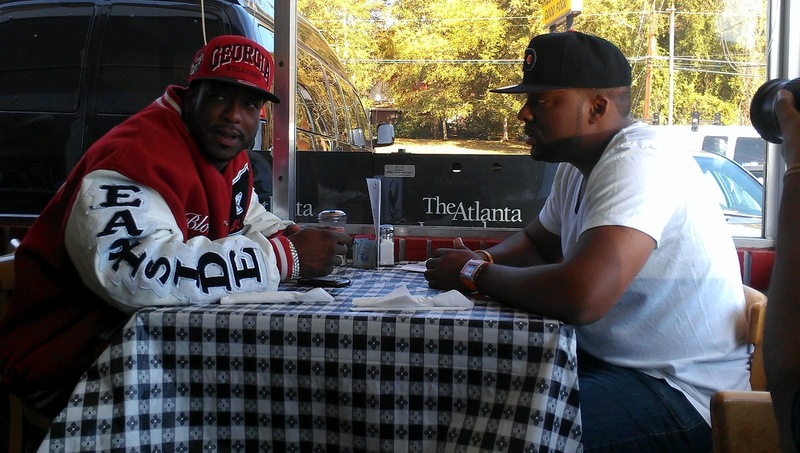 VIDEO: The ATL Bite Life Show Episode 2: Block (CEO of Block Entertainment) @ Demitris!! We're baaaaaaack!!! Here is episode 2 of The ATL Bite Life Show. 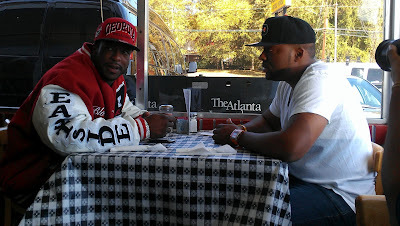 On this one, we hit up Demitris on Covington Hwy in Decatur with one of my big brothers in the music industry - Block (CEO of Block Entertainment and new VP at Sony Records)!!! This one happened to be more of a conversation with an old friend than an interview so pardon me if the show goes another direction. Lol. But, the food was DELICIOUS!!! You guys know how I feel about Demitris, right?? If not, check out the review here. As always, happy eating and don't forget to tip your waitress.